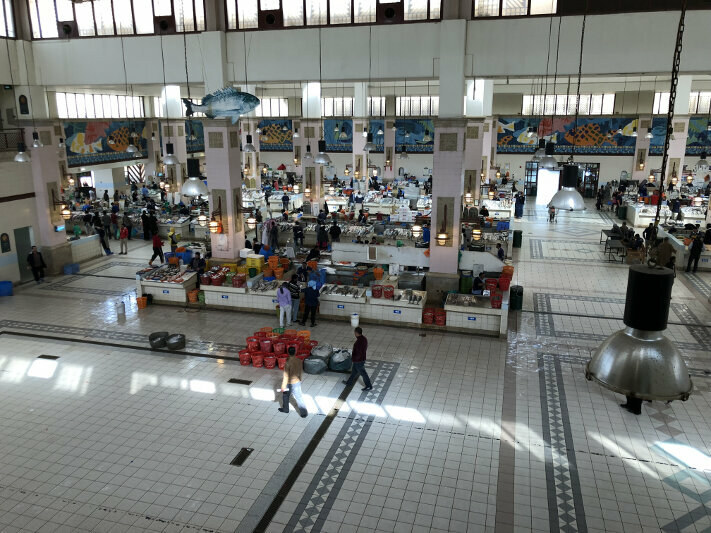 Not sure where my obsession with visiting “random” countries has come from but somehow, I’ve always enjoyed visiting off-the-beaten path place and countries such as Tajikistan or Timor-Leste. Sometime in 2017 Air Berlin went bust and with it, its loyalty program (which was owned by Etihad Airways however). They had one last promotion to redeem miles on Etihad flights. The catch was that they were charging ridiculous “fuel surcharges”, which often made the tickets more expensive than regularly booked one. Luckily, there are a few countries out there that have outlawed any non-governmental surcharges. Among them, only Kuwait was within reach of my miles, so Kuwait it was. A weekend in January escaping the European winter didn’t sound too bad. I managed to convince a friend to join and also booked him with miles (by then, Etihad had blatently ignored government regulations and charged for fuel surcharges. 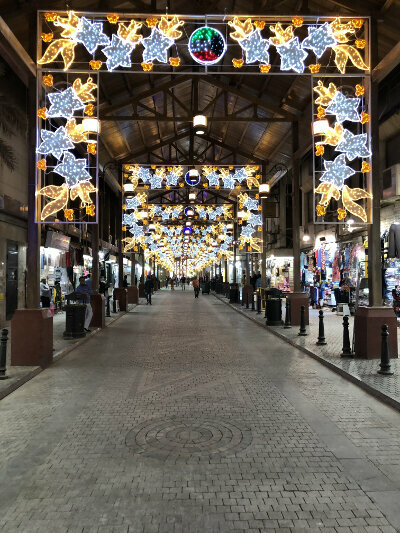 I took me an official complaint to the Civil Aviation Authority (thanks, Google Translate) to get them reimbursed – a story for another day). Now, before you think I am crazy to go on such a trip – I was glad that another friend did the exact same a few weeks prior. 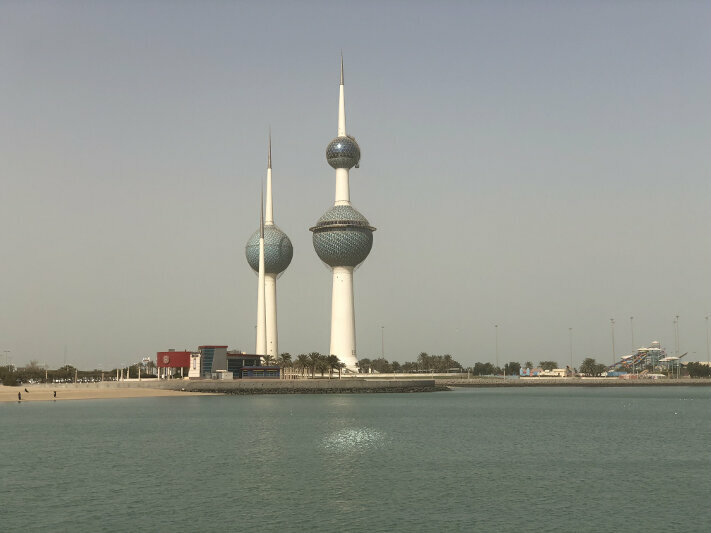 So I did not have to plan much; not that there is much to plan as Kuwait isn’t exactly a tourist hotspot. The small country receives less than 200’000 tourists a year. Yup, that’s less than 600 a day on average. We arrived late and night and went straight to our hotel. The next morning we enjoyed the temperatures around 20 degrees; much appreciated coming from below freezing. We set out to rent a car (only American cars are available) and set out to explore the city. 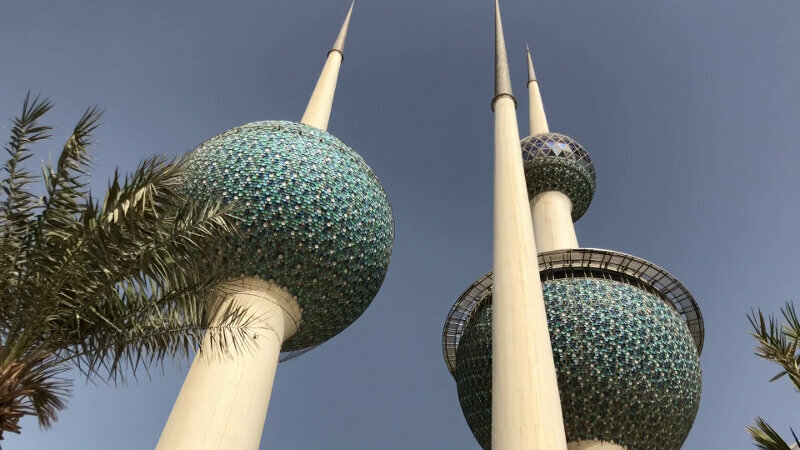 First stop: the landmark – The Kuwait Towers. 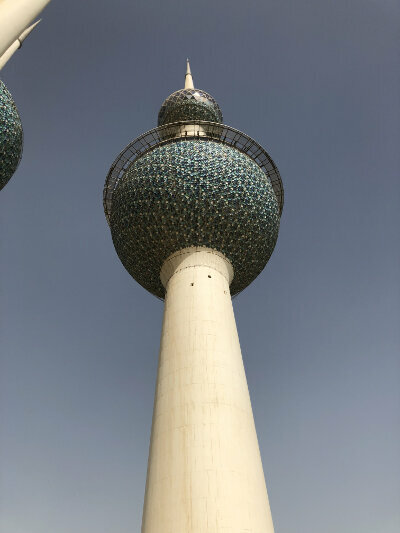 Three towers, part of the larger Kuwait Water Towers system. Designed by Swedes and built by Yugoslavians in the late 1970s. 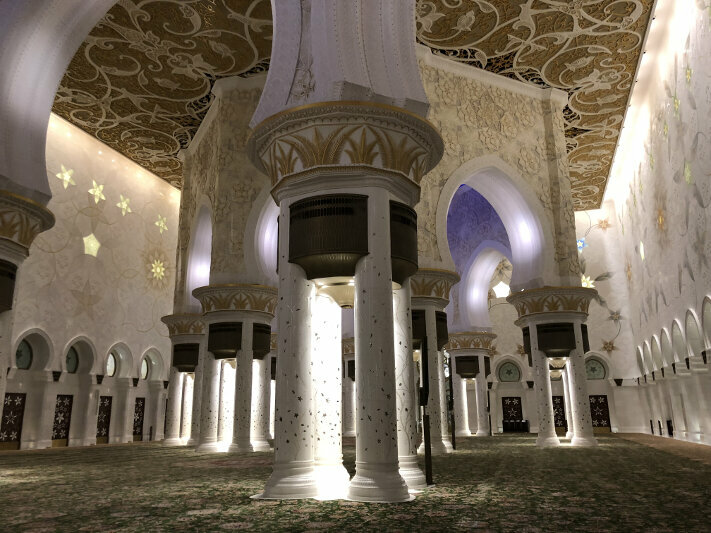 There is an observation platform inside one of the towers that can be visited. Not sure where all the daily 500 tourists go, but it seems not to visit the towers as we were by ourselves. 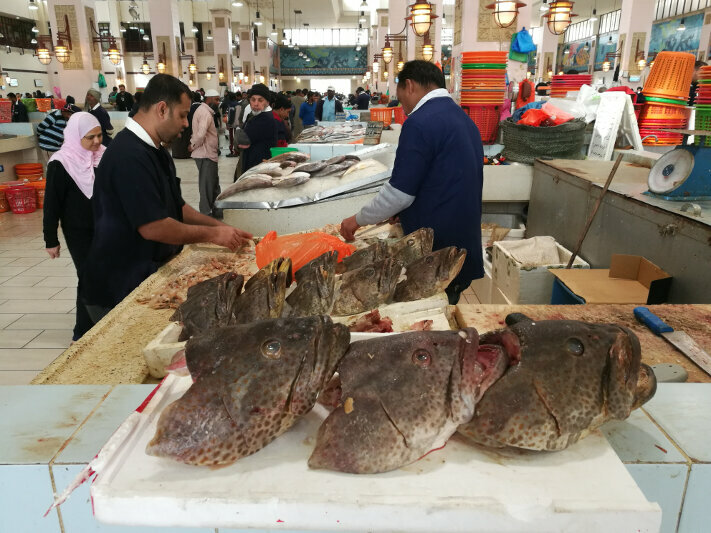 From there we drove to the nearby Fish Market where you can catch a glimpse at more traditional everyday Kuwaiti life, away from the glitzy skyscrapers (which are far less abundant than in neighboring gulf emirates). 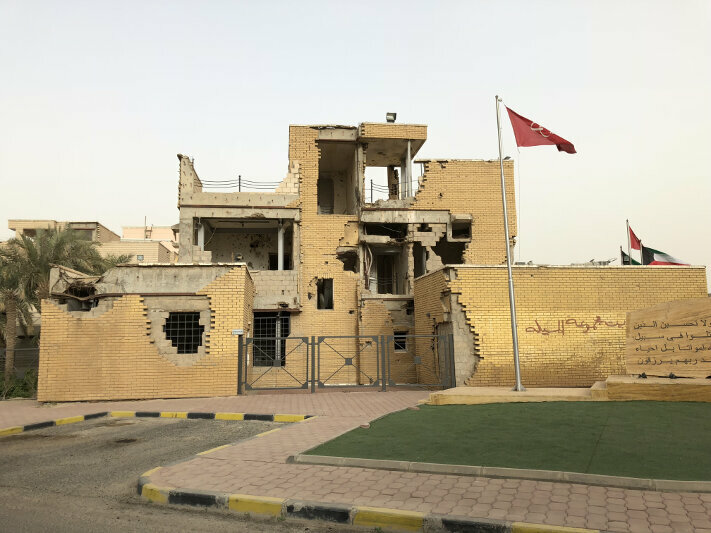 Next up on our list was the Al-Qurain Martyrs Museum, commemorating the Iraqi invasion. It was an easy 30 minutes drive south and on the way we passed several neighborhoods away from the city centre which was interesting. 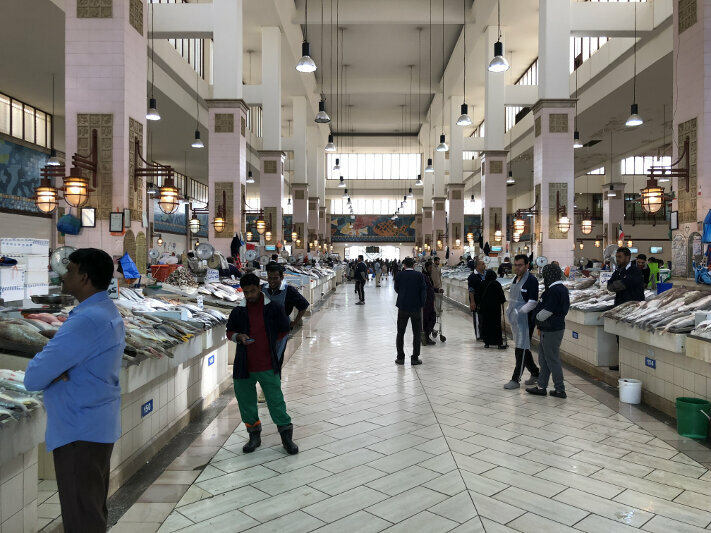 On the way back we stopped at the Souk Al Watiya where apprently the countless migrant workers stock up on things from home and go for their remittances. It reminded me a little bit of Lucky Plaza in Singapore but at a much smaller scale. After a break at the hotel, we got ready for dinner. 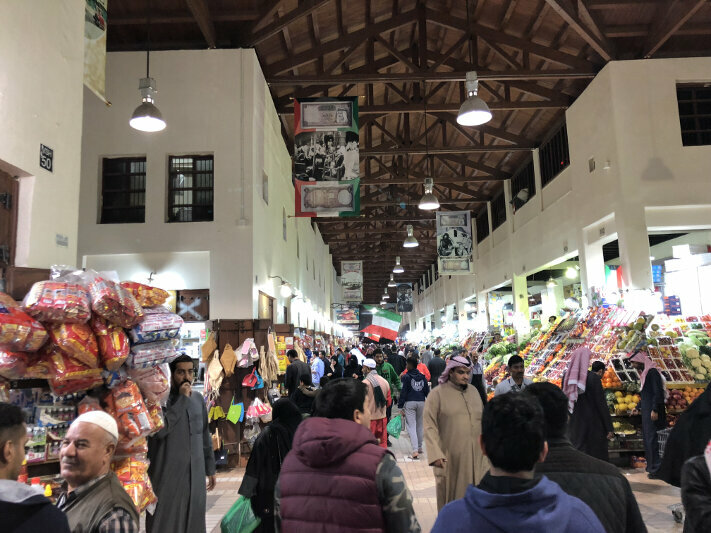 We were recommended to check out the Souq Al Mubarakeya, the main souq in the country. 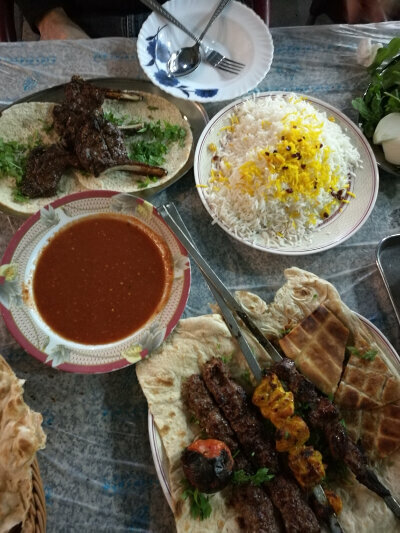 It was a lively atmosphere and we enjoyed a very delicious (and good value for money) meal. The next day (Sunday) we realized that we had already visited more or less everything we wanted to see. Hmmm… what to do? 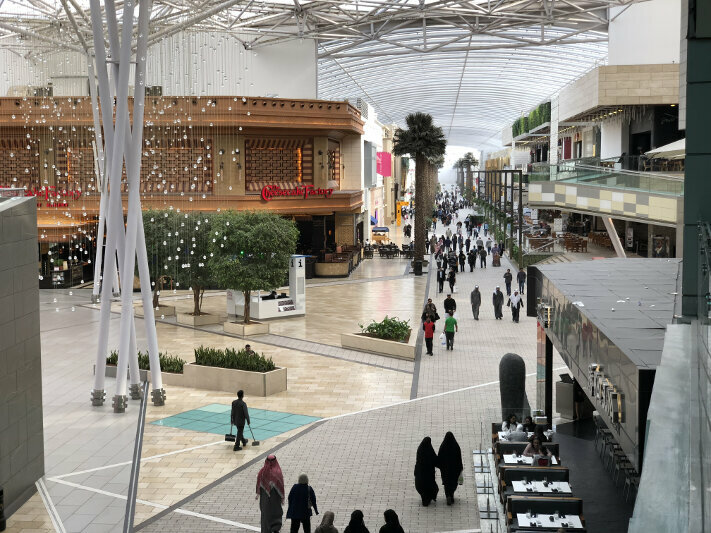 We asked the hotel receptionist and believe it or not, the two guys actually followed the recommendation to check out the country’s newest and largest shopping mall, The Avenues! Almost every significant Western brand was represented and we enjoyed some burgers at Shake Shack. 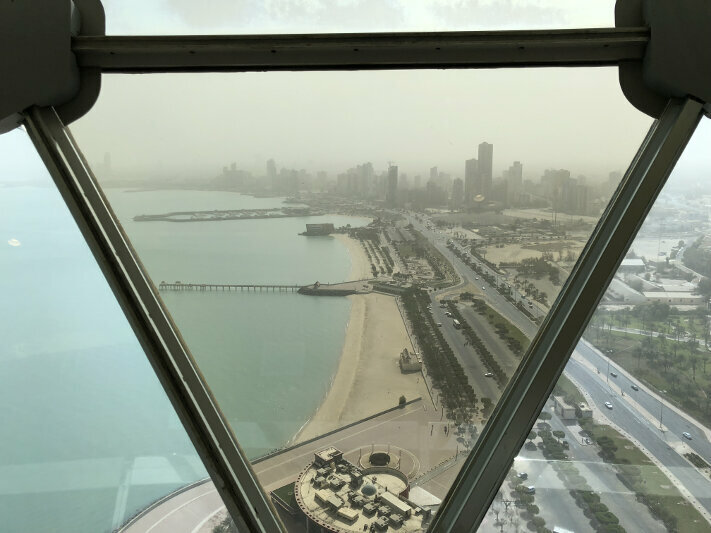 We were glad that we had booked an afternoon flight out of Kuwait with a long layover in Abu Dhabi instead of an evening flight. 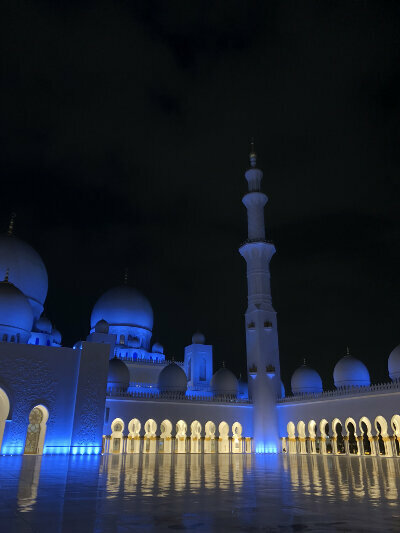 This gave us the chance to visit the breathtaking Sheikh Zayed Grand Mosque. Truly magnificent. On the way back to the airport (we stopped for an excellent Indian dinner at Ushna at The Souk) we had a taxi driver from Nigeria who had arrived just a few weeks prior. 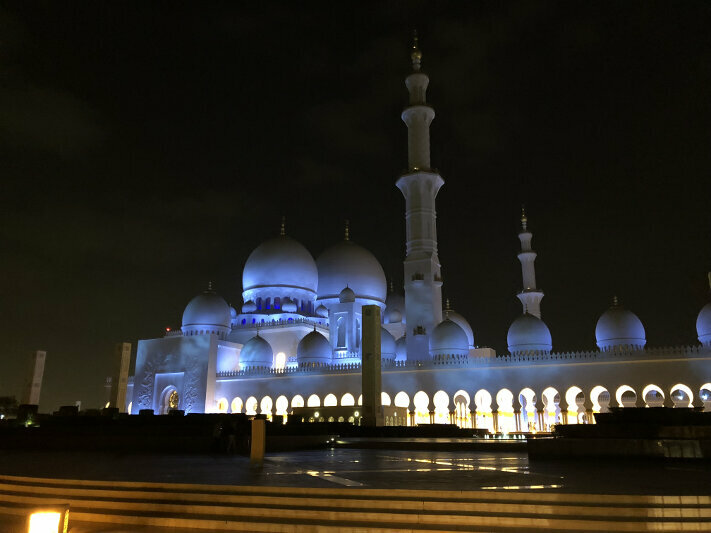 Apparently Abu Dhabi has expanded recruitment to Africa and it was interesting to hear the expectations and reality check with which he left his home country. Back at the airport we awaiting our midnight flight back to Europe. 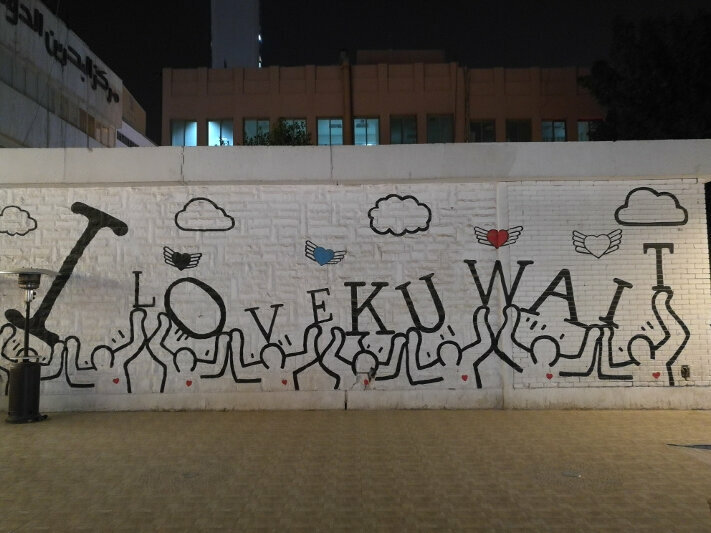 My conclusion of Kuwait? Been there, done that. 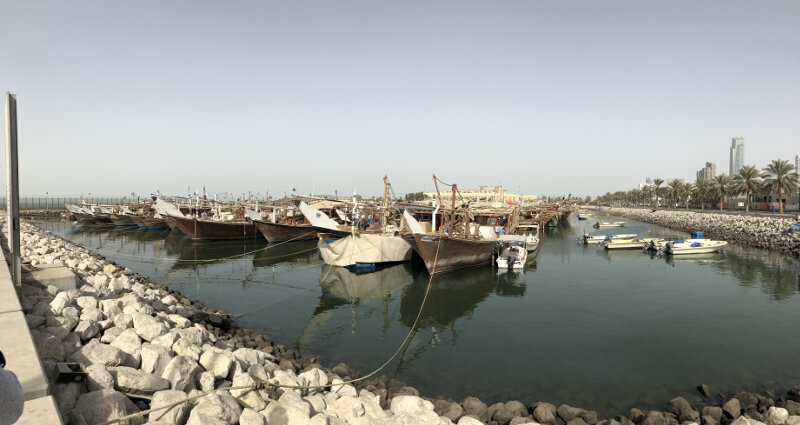 Sure, it was nice to see a gulf country that’s a bit more authentic than the likes of Dubai or Qatar but don’t plan on spending much more than a day there.